Your Food & Beverage Equipment Industry Specialists. 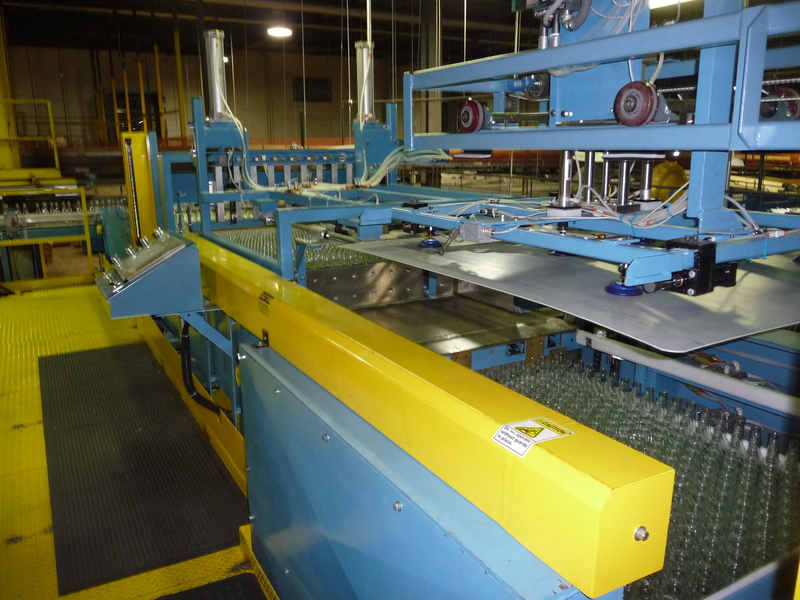 Supplying Individual Machines to Complete Filling Lines. 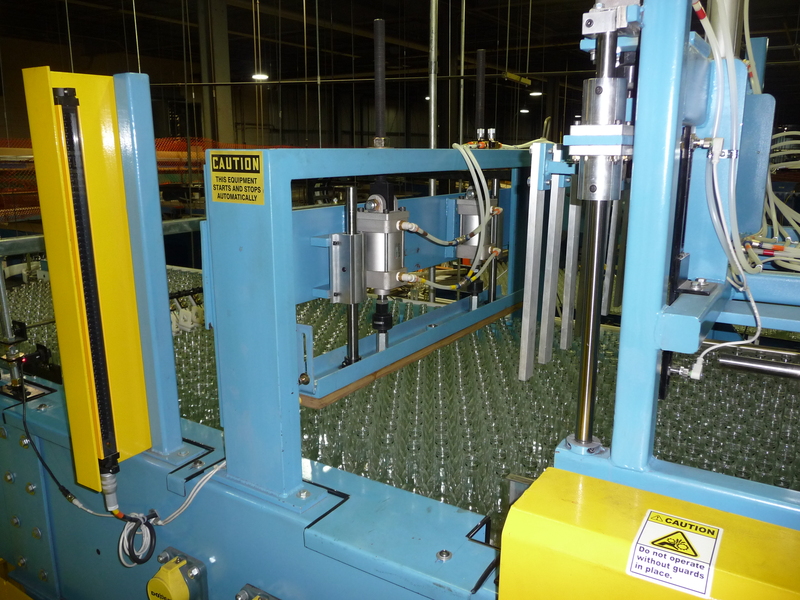 EMI is your experienced resource for buying, selling, rebuilding, configuring, and installing glass / PET container and packaging industry equipment. We offer 39 years in the Flat Glass, Glass Container & Packaging Industry. 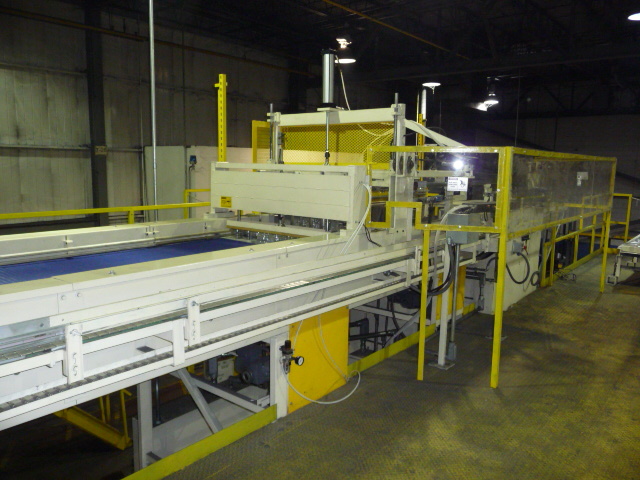 Our primary focus is New & Remanufactured filling equipment, packaging equipment & conveyor systems. We also provide consulting & engineering services to various domestic companies including craft-breweries, micro-distilleries, water bottling, soft drink and hot fill beverage plants, filling operations, and general packaging lines. ABP2000 Bulk Palletizer with a standard metal line of 151″ elevation, unless otherwise specified, with the following features. 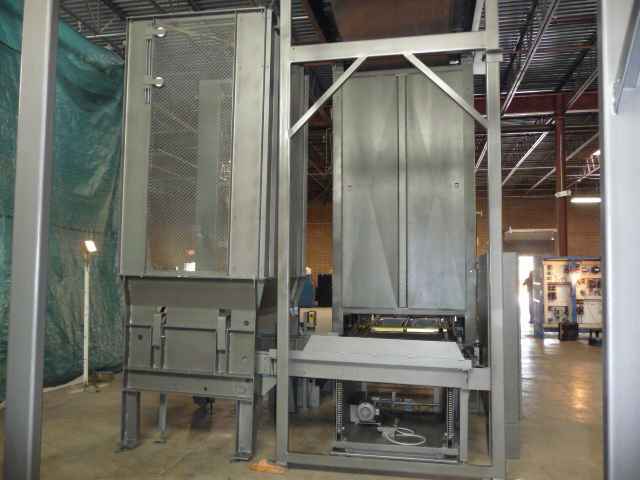 New ABD2000 Bulk Depalletizer features full height fully automatic Bulk Depalletizer having a standard metal line of 151″ unless otherwise specified, with the following features.